Imagination offer a full range of IT services so that our customers only have one number to call if they need assistance with their IT. Using our own bespoke system, Consent Manager, we can help you capture and manage visitor information. 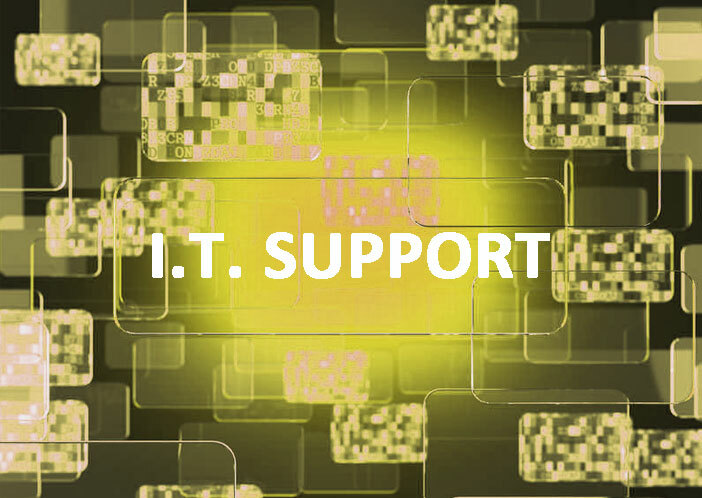 We offer high quality technical advice on all aspects of IT. We provide and manage the latest Anti-Virus and Offsite Back Up software. 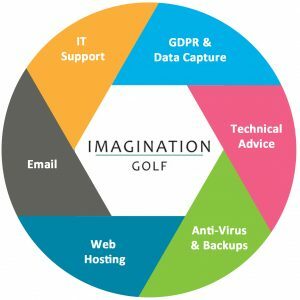 Imagination Golf have been providing quality IT support for over 30 years. No problem is to big or small, whether you need an upgrade to your computer or help with a mail merge, we are here for you. Fast, efficient & friendly support for your desktop and laptop computers. Technical advice for supporting your internal network & devices. Ensuring you get the performance & reliability available. Imagination Golf support a variety of email services to suit our clients needs. We primarily recommend Office 365 to all our clients as we believe this offers the best flexibility and highest level of functionality. One of the major benefits is that it offers a flexible monthly billing process so that you can add and remove users as required. Make use of the power of Microsoft technology. 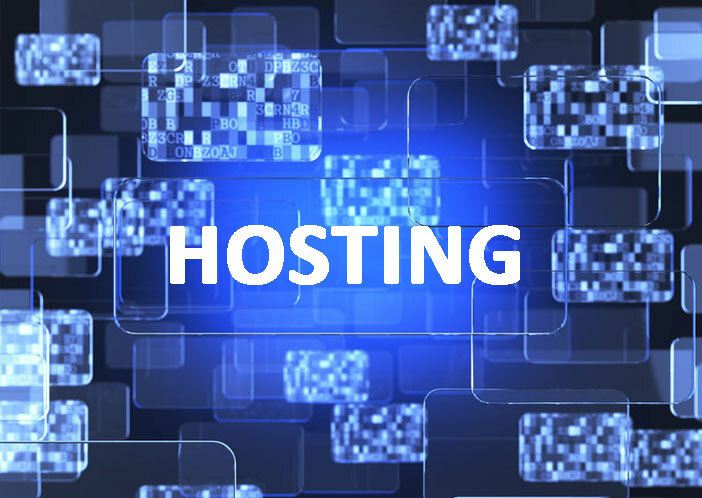 We offer secure website hosting and can provide you with a number of benefits. These include high availability, technical support and data backup. Hosted on our secure cloud based servers. With the GDPR now in force, businesses need to ensure that they are storing and managing personal data correctly. 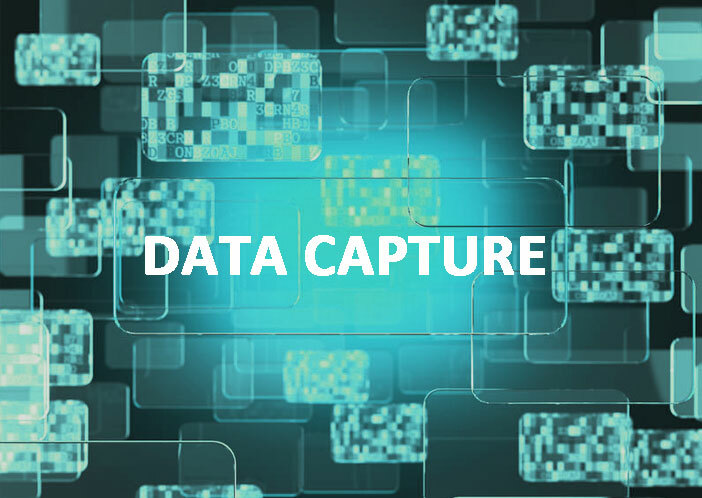 Our bespoke software, Consent Manager, has been designed to collate, store and manage the personal data that your business collects securely and in line with GDPR regulations. Users have an option to update their preferences at any time. We are not precious about our technical knowledge and are happy to offer advice to all of our clients, whether it be what new equipment they should be looking at or how to get the best out of their existing equipment. If you would just like to speak to somebody about whats’ possible within your requirements or budget then feel free to give us a call. We provide a range of services for anti virus & back ups using high quality well known partners. Our preferred partner for anti virus is AVG and for off site back up is IBackup.